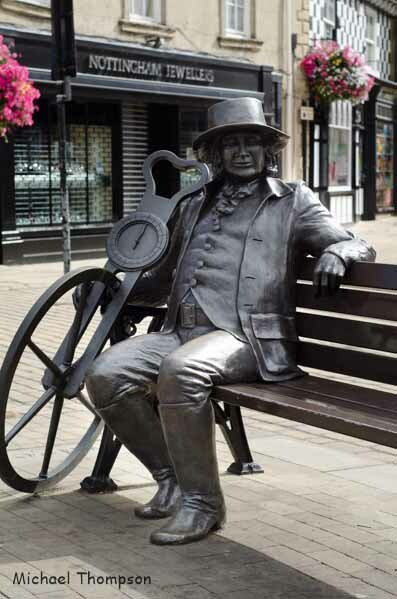 I decided I would go to Knaresborough on Sunday, as I had nothing better to do. So I hopped on the bus, paid my £3 return journey. I hadn’t been to Knaresborough for some time. It was wonderfully quiet in the castle gardens. A few people out walking their dogs, a jogger or two, but generally it was eerily quiet. 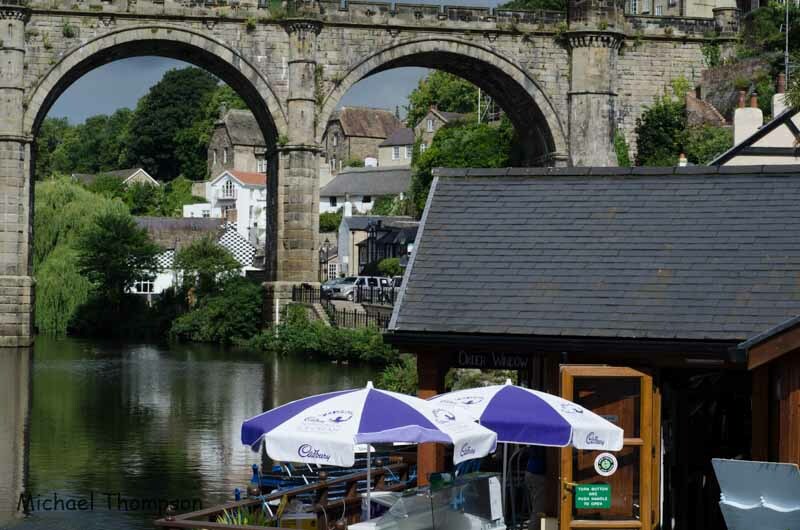 I started shooting the already cliché views of Knaresborough, the ones you see time and time again, the viaduct, the view from the grounds. It was boring obvious stuff, and the only reason I had done it was for the sake of using the Sigma 10-20mm that often sits unloved in my bag. I like the lens, but I forget how to use it, each lens has its quirks, and the 10 is no different. It tends to get high contrast wrong, and over exposes. I had forgotten this and a few shots the blowout was way to much and the image had to be rejected. I went down the long steps toward the waterfront, and walked along both ways, trying to inspire or motivate myself. I found little there that did that. So it was back up the long really steep steps to the castle. I was knackerd when I reached the top. I really must work on my levels of fitness..
From there it was a short walk around the really small market Knaresborough has on a sunday, there was a Magian putting on a show for the kids as part of Knaresborough Feva, and I took a few images of the crowd and Magian. Nothing spectacular or worthy though. Back on the bus and away home. I suppose it was good to get out the house for a while. Next ›A day on the river.